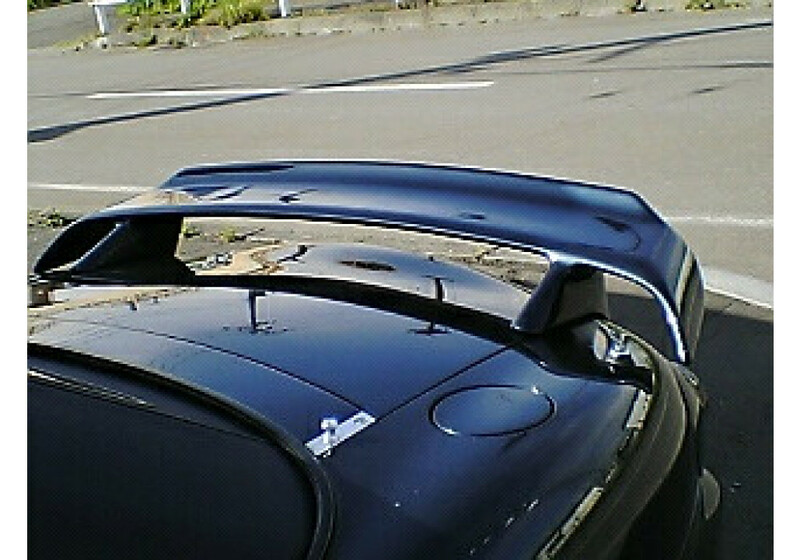 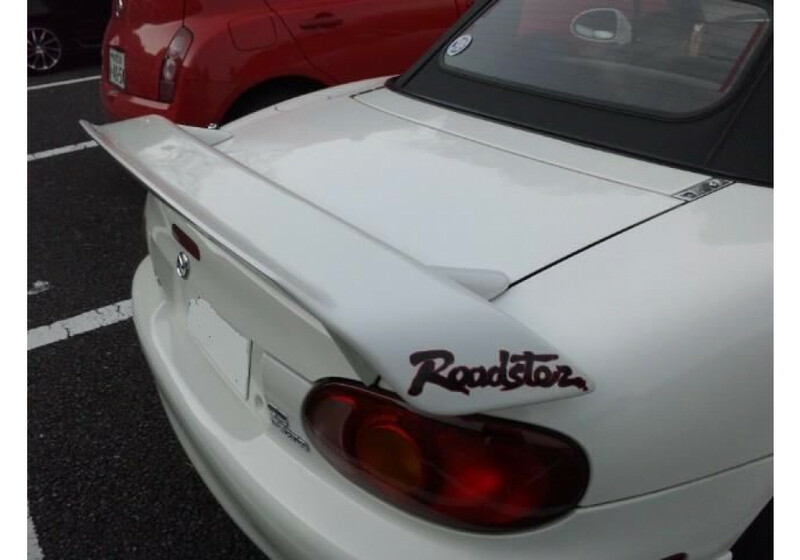 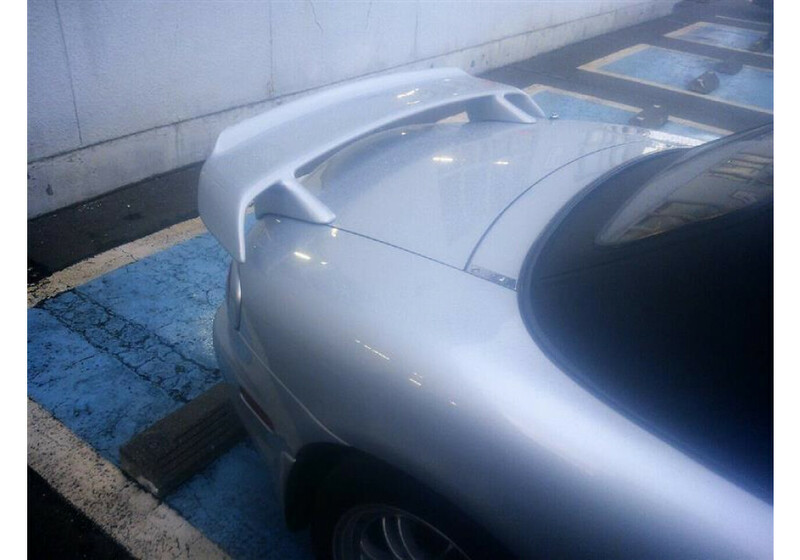 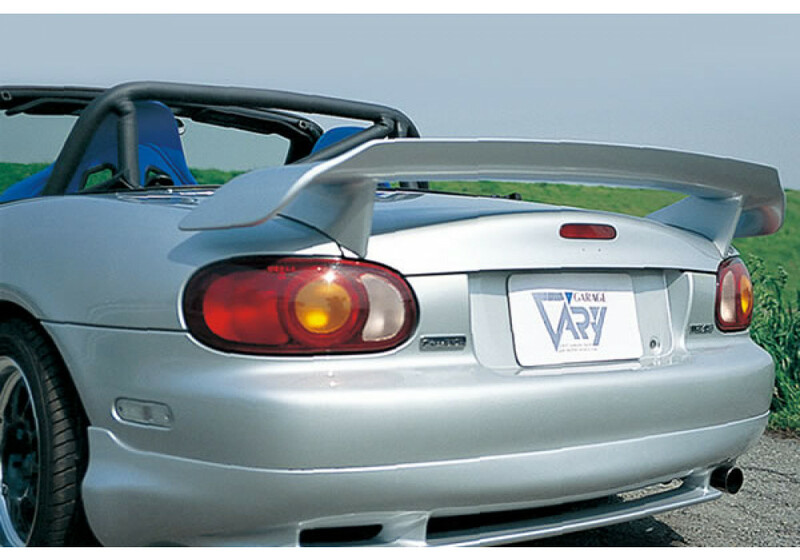 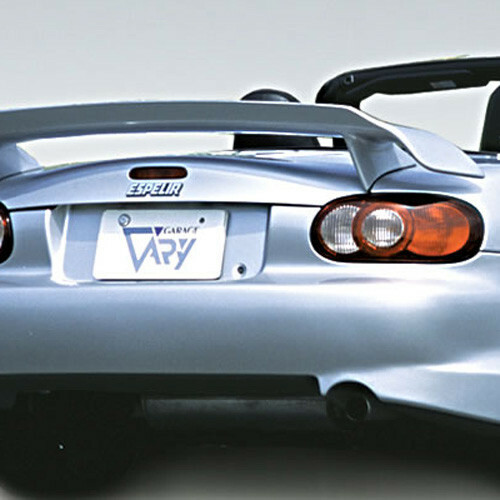 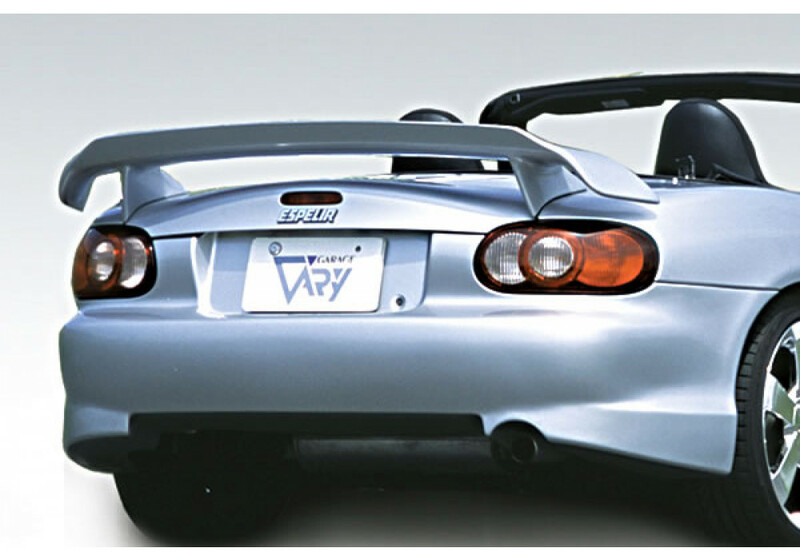 Rear Spoiler (Wing) made by Garage Vary for the 1998 to 2005 NB Miata. 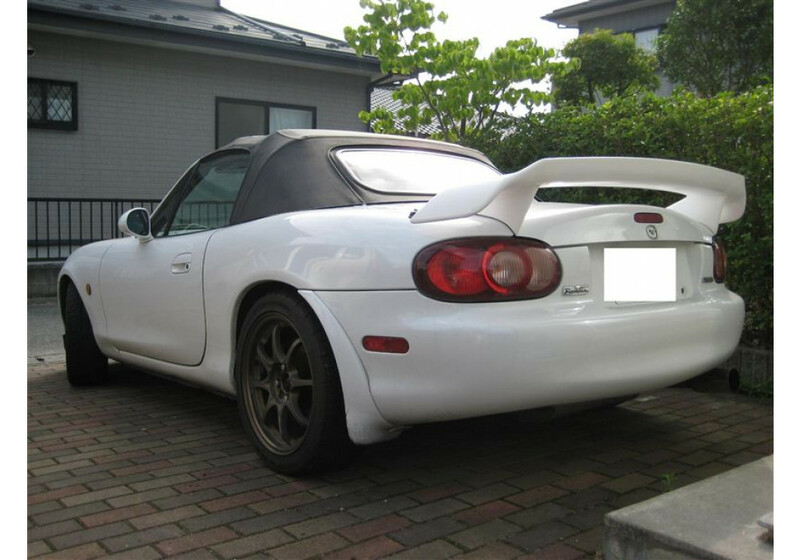 It is made of high quality FRP and gives the vehicle a very aggressive look. 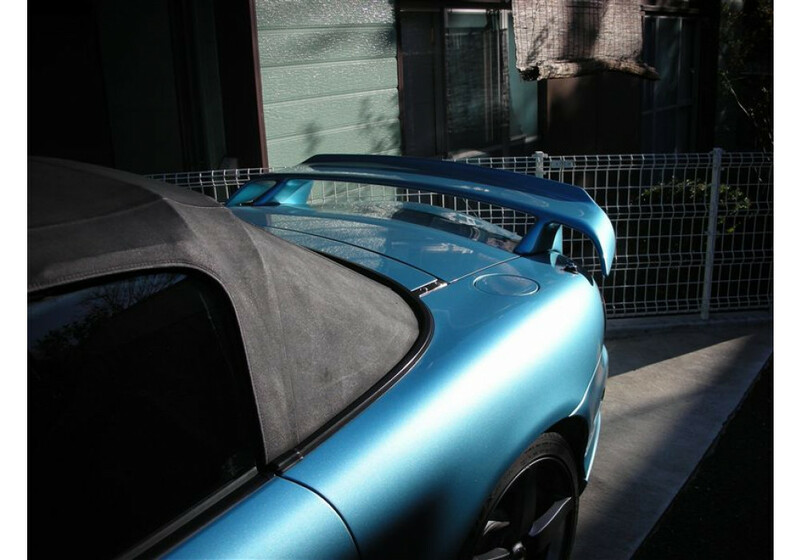 Garage Vary Rear Wing should be ordered at REV9 Autosport https://rev9autosport.com/garage-vary-rear-wing.html as they provide the best service and speed we've seen so far!